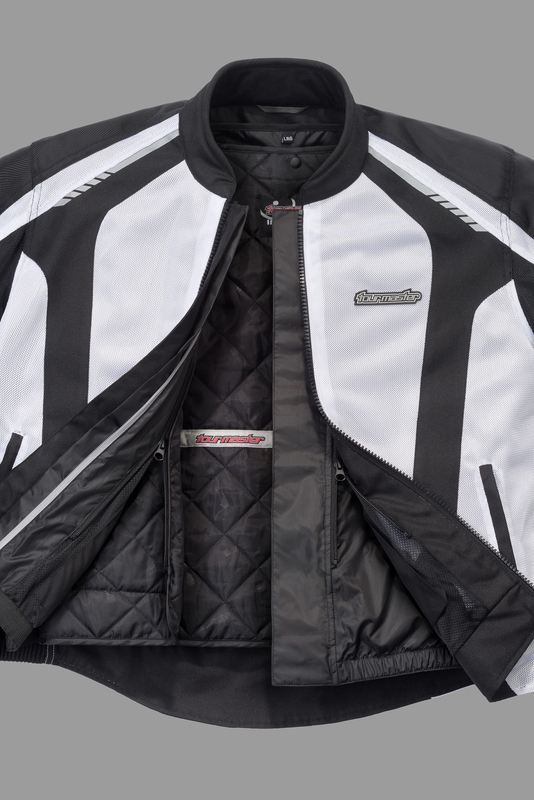 The Tourmaster Intake Air 5.0 Jacket is designed and engineered for the hottest rides but works very well in 3-season riding conditions too. 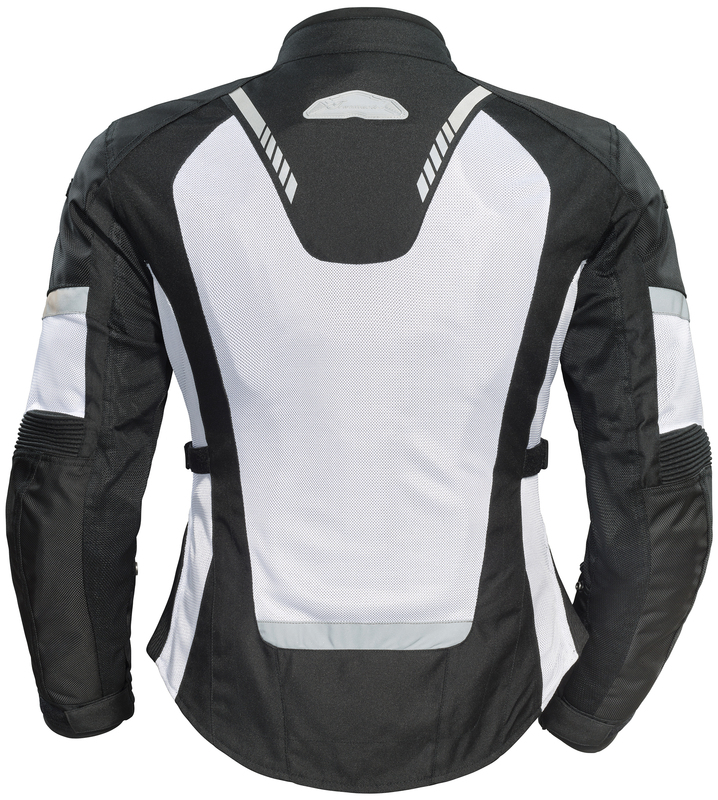 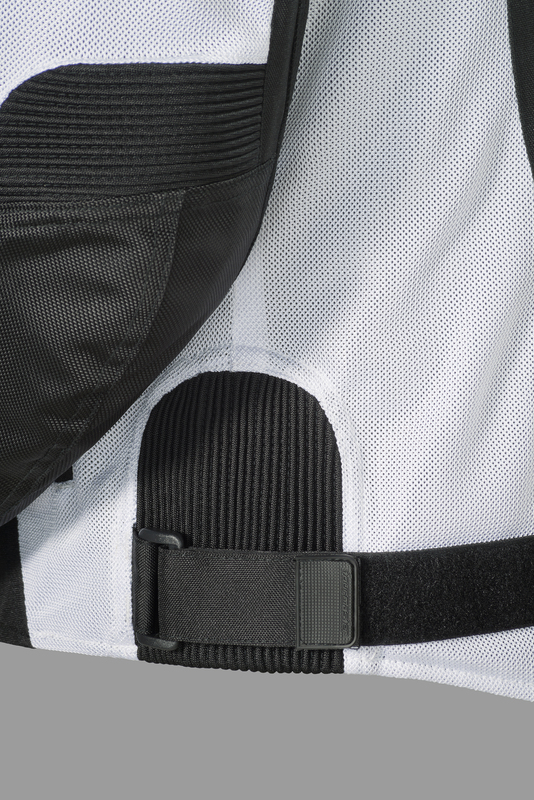 The advanced Armor-Link 3 mesh and 1680 denier ballistic polyester material helps keeps the air flow high and abrasion resistance excellent for optimum warm weather riding. 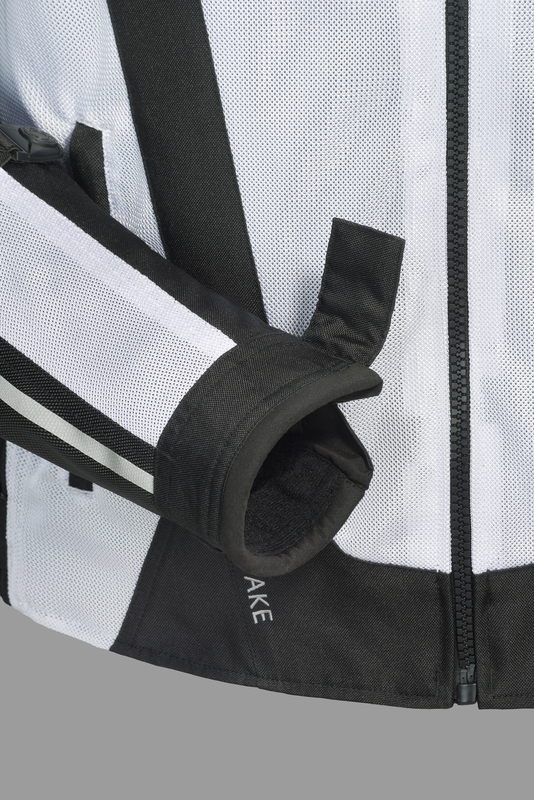 Because not every ride starts off hot or dry, the Aqua-Therm two-stage waterproof liner and insulated vest may be configured or removed to best match comfort needs in warm or cool, wet or dry conditions. 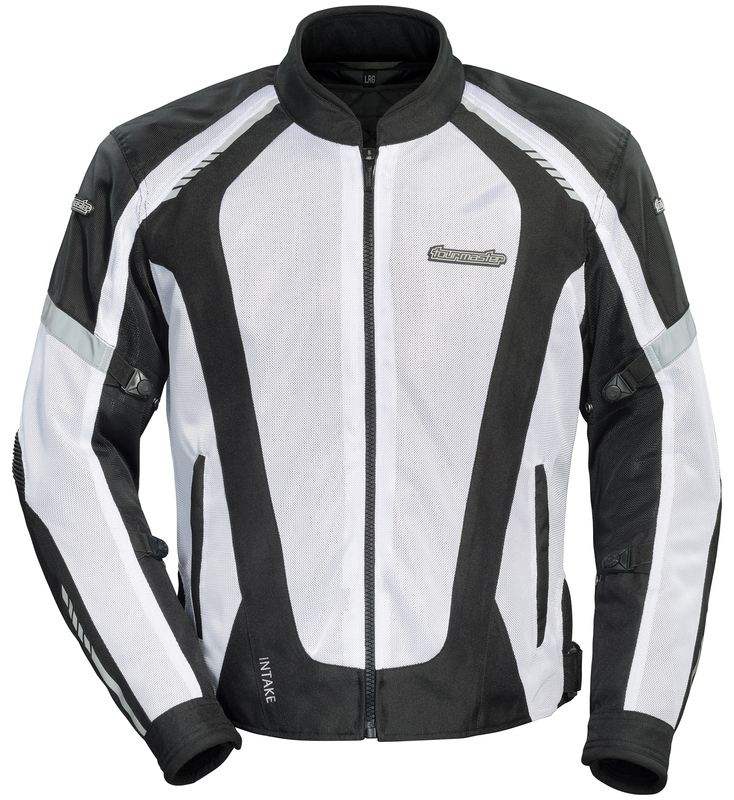 With newly designed CE-approved Armadillo shoulder and elbow armor and an articulated, triple-density back protector you have an exceptionally versatile 3-season jacket that is ready for anything.